06/27/15 - Deep into this gallery. 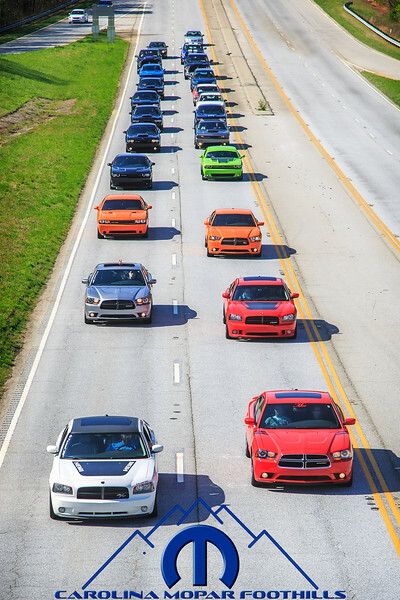 A local MOPAR Car Club decided to take a country drive to Greenwood, SC, for the debut weekend of the "Fast & Furious 7" film at a drive-in theater. It was a good drive with good people in good autos for a good popcorn film.